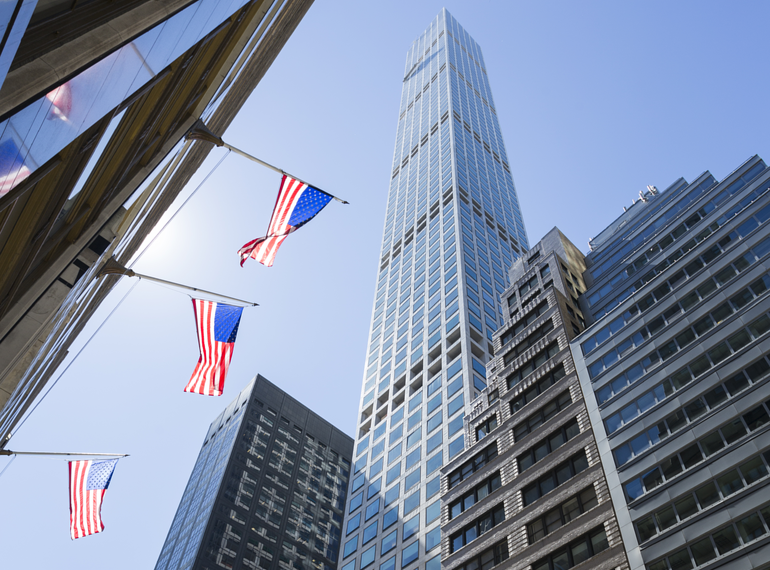 Completed in 2015, 432 Park Avenue is the tallest high-rise condominium building in North America rising to nearly 1300 feet in height. 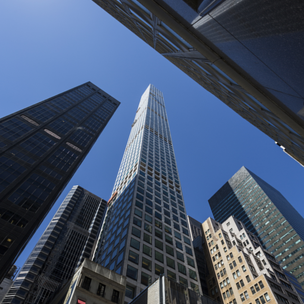 The $1B project was designed by Rafael Vinoly Architects in NYC in cooperation with SLCE Architects of New York. 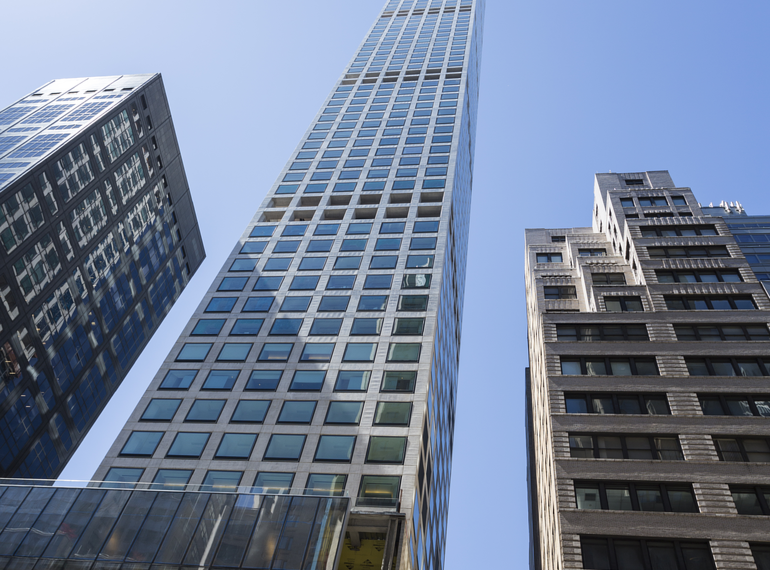 The top penthouse units in the building are on the market for $100M, making them the most expensive condos in New York City. HALFEN worked very closely with the architects, the structural engineers and with the construction manager to develop the stainless steel window washing track using the HALFEN HZA 53/34 Toothed Anchor Channels profile, which was specially modified for this project with no channel teeth. The HZA Anchor Channels were installed at the column locations beginning on the eighteenth floor continuing upwards to the top of the building. There are over 18,000 linear feet of the aforementioned track. HALFEN also worked with Enclos Corporation, the specialist curtain wall contractor, to supply HALFEN HTA 52/34 Anchor Channels in 12” and 24” lengths for the window anchoring throughout the building. Before the windows were installed, these anchor channels were used to secure the safety netting to the building. 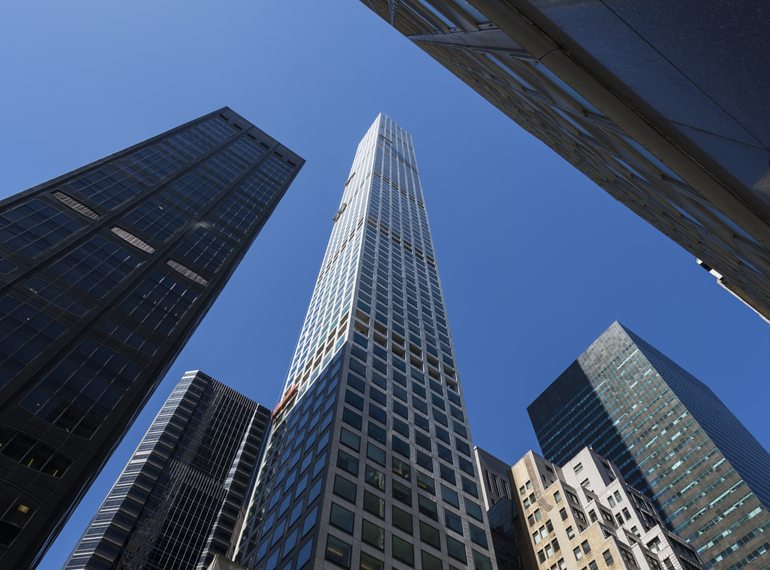 The 432 Park Avenue project was awarded Best Tall Building Finalist in the Americas Region in 2016 by the CTBUH (Council on Tall Buildings and Urban Habitat).